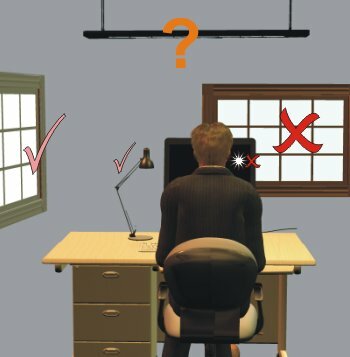 One of important things in the computer ergonomics is a desk location and workplace light. The desk should be as much illuminated as possible. Try to use the natural daylight, so that your eyes do not get so overstressed. The conclusion we can draw from this - try to work during the day. One of important things in the computer ergonomics is a workplace location and light. The ideal desk location is a place illuminated from one side. If you sit in front of a window, then the light will dazzle your eyes and you'll have to strain them for reading the information on a monitor. 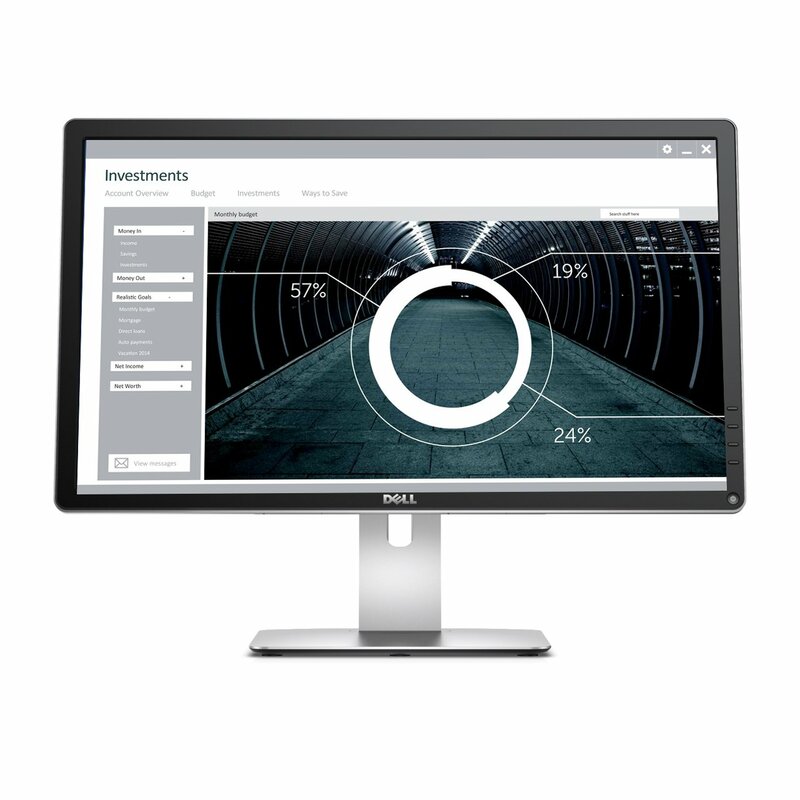 If the window is located behind your back, then the light will be reflected from the monitor and you'll see this reflexion on the screen, which will tire your eyes as well. Therefore, the best arrangement is when the window is found on one side from you and the screen. 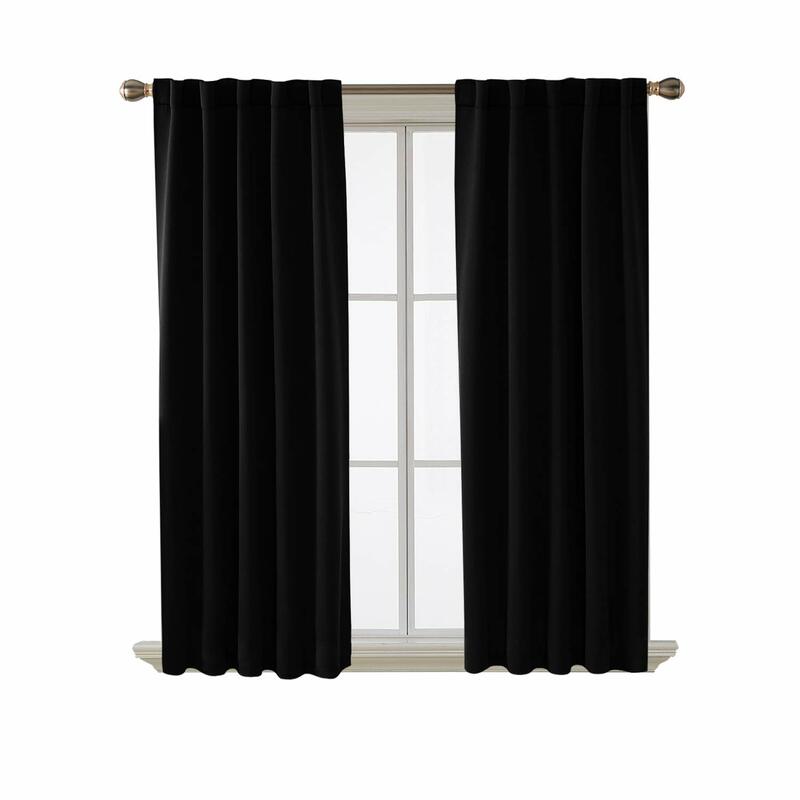 Thus, it is recommended to dim the light a little with help of a shutter or a curtain to make it slightly subdued. Try to attain uniform illumination of the entire premise. Do not work with too bright light. In order to reduce the brightness you can use a shutter when working in hot sunny days. 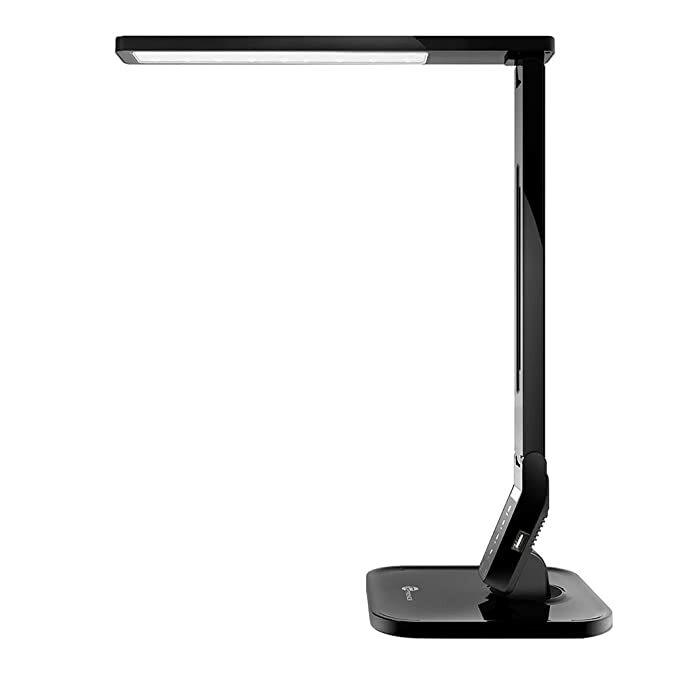 The second important part of computer ergonomics is a workplace light. Ideally, you should use a natural light. Artificial illumination should be uniform as well. It is advisable to use cold white light. 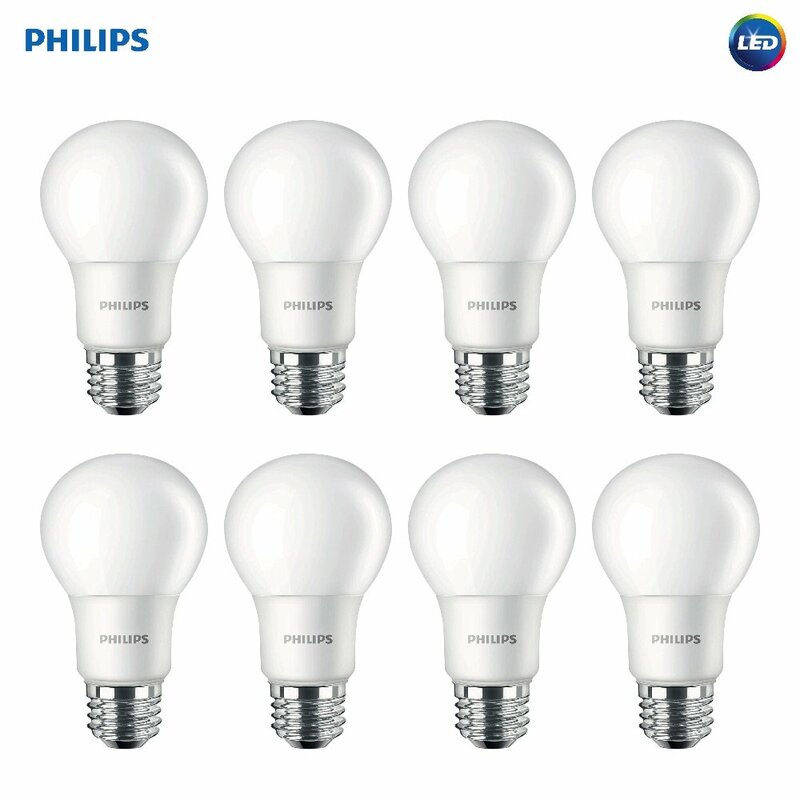 Avoid luminescent lamps as they blink with certain frequency, which entails certain inconveniences. As a rule, the main illumination is not enough and you should use a desk lamp. 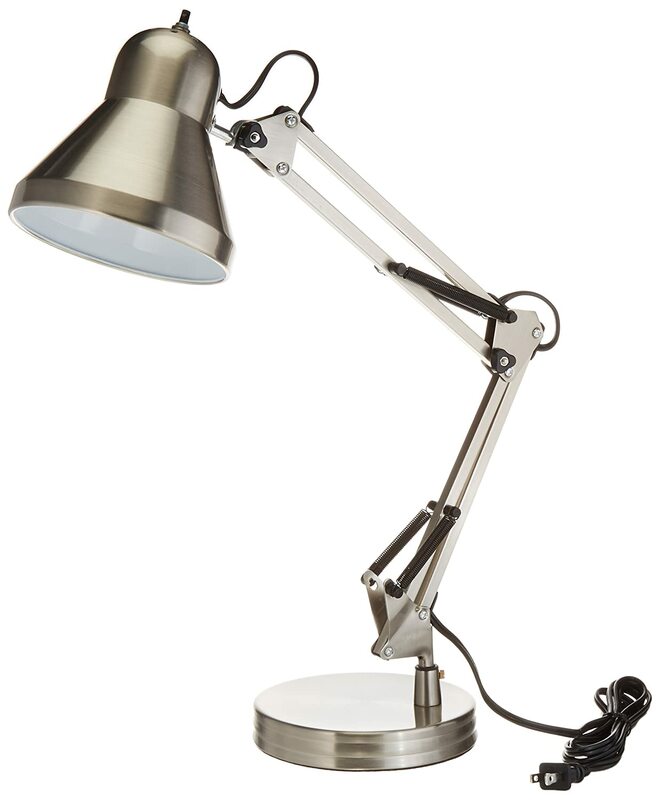 The "light temperature" of the desk lamp and the main illumination should be the same. LED-lamps have recently acquired a good reputation. 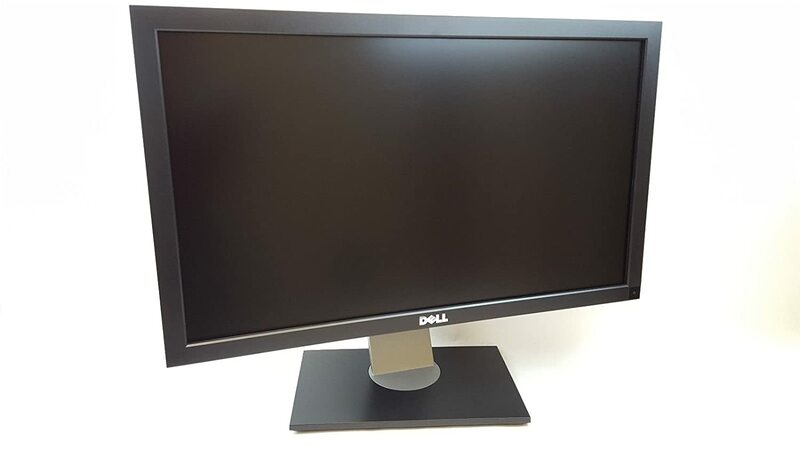 The ideal location of a desk lamp is when the light from it falls on the monitor from above and is not reflected from the monitor's surface. If your table stands directly at a wall, then you can turn the lamp to the side of the wall. Thus, the light will scatter. Choose a lamp the bowl of which hides the bulb - you should not see it. You can also install a LED strip on the back side of your monitor. 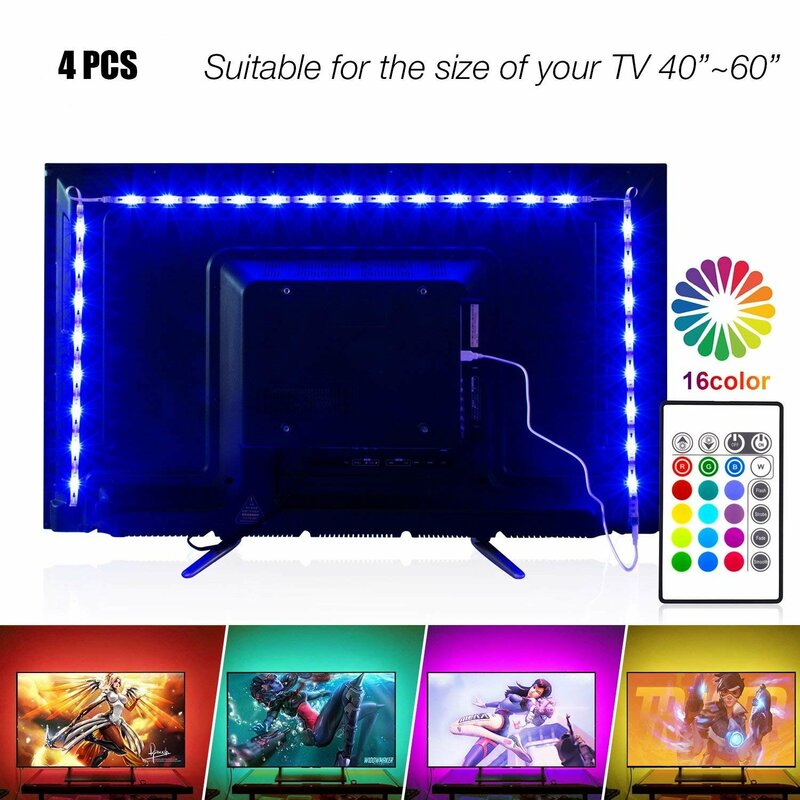 It too will enhance the illumination near the monitor. Take care about your computer desk. Here are some examples of standing desks. Another important thing is an ergonomic keyboard and mouse.